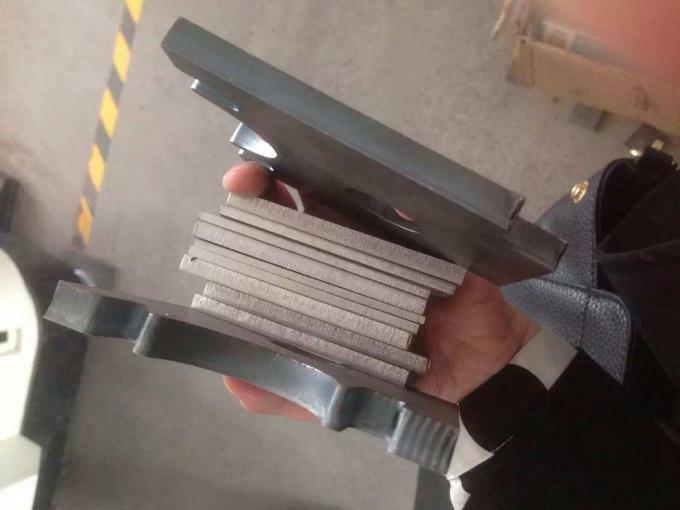 The machine X, Y, Z axes are imported from Japan servo motor, high-precision, high- speed, high-torque, high inertia, stable performance and durable.Domestic top vibility, can realize a calibrationg, antomatics following, fiber transport, flexible procsssing, suitable for cutting stainless steel, carbon steel and other kinds of high-reflective metal materials. 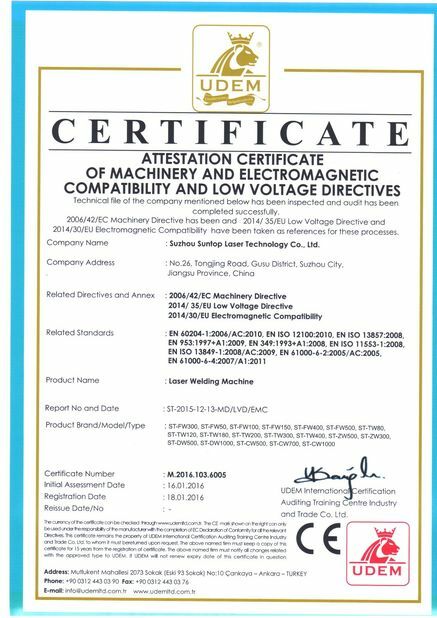 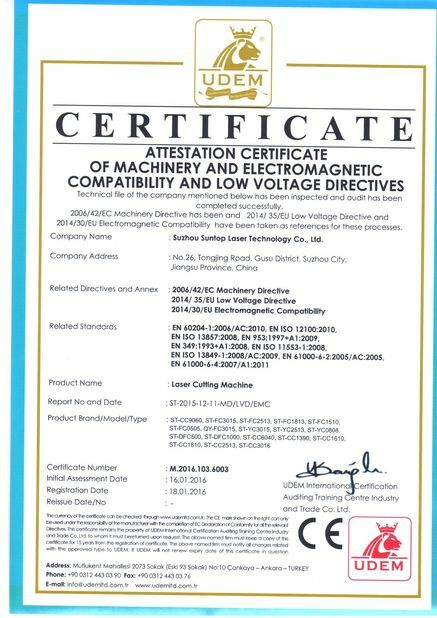 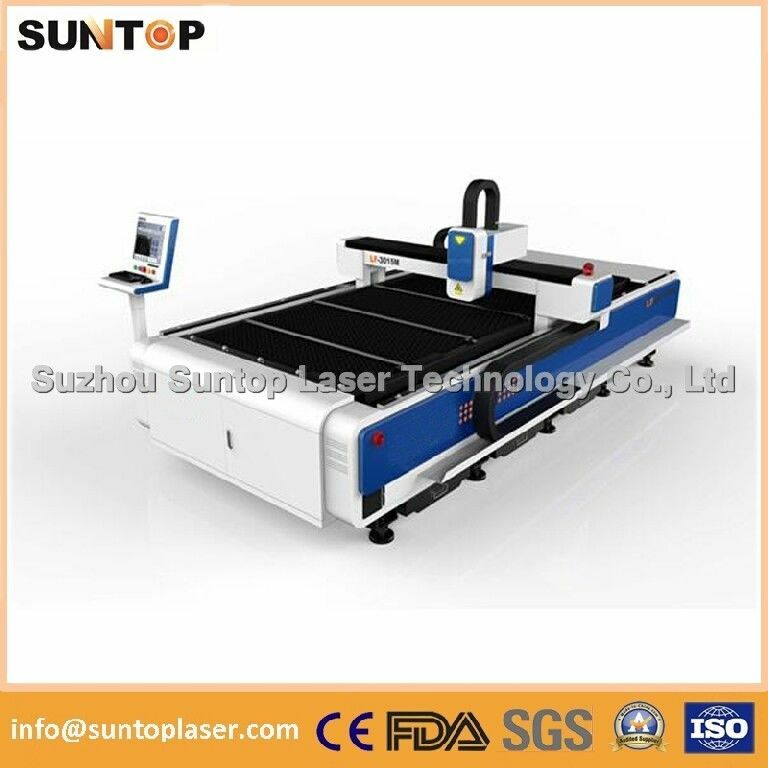 Suntop brand CNC metal fiber laser cutting machine the laser generator is imported from USA nLIGHT brand fiber laser with lifetime more than 100,000 hours ( about 20 years don't need to replace any parts). 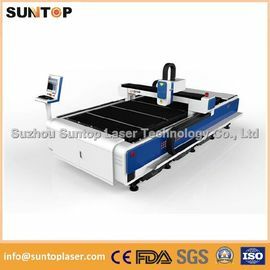 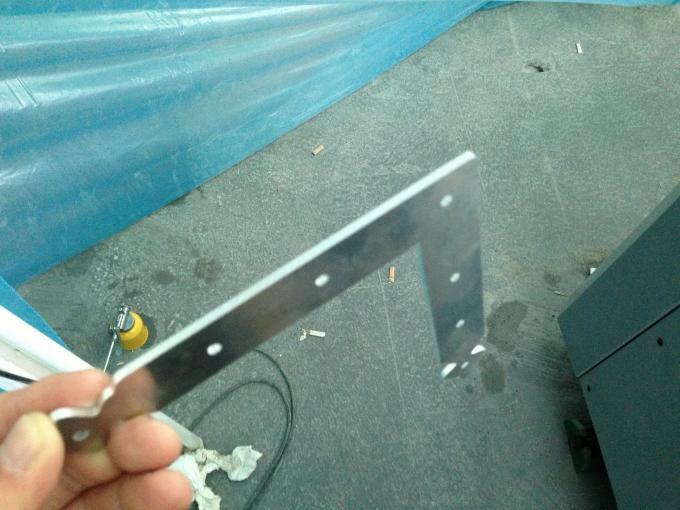 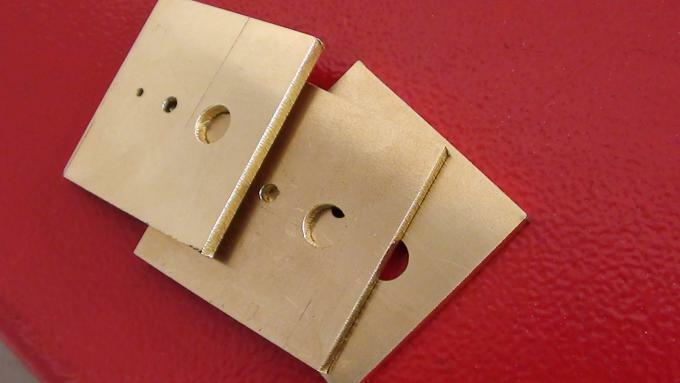 The machine's key components are used abroad leading brand, perfect assembly techniques to create best cutting performance,performation in advance mode, the plate quickly punch cutting, cutting time much saved,automatic folloing system.